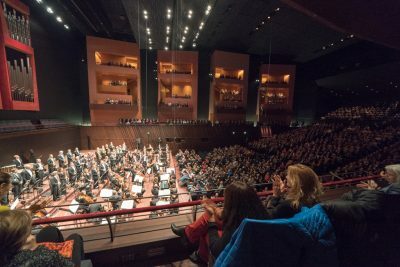 On tour, the Bavarian Radio Symphony Orchestra performs regularly at festivals and concert halls in other European countries. 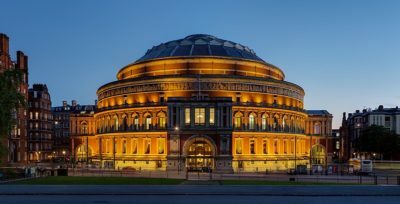 The Concertgebouw in Amsterdam is frequently visited by Mariss Jansons and the BRSO. 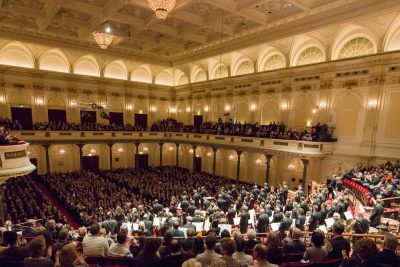 He was conductor of the Concertgebouw Orchestra until 2015 as well. 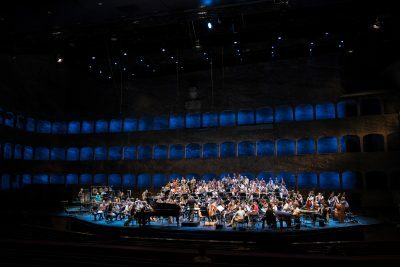 At the Latvian National Opera, which is located in the birth country of our principal conductor Mariss Jansons, he regularly gives concerts with the Bavarian Radio Symphony Orchester on tours through Eastern Europe. 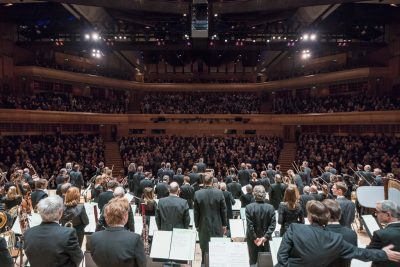 The “Lucerne Festival” is one of the most renowned classical music festivals in the world. 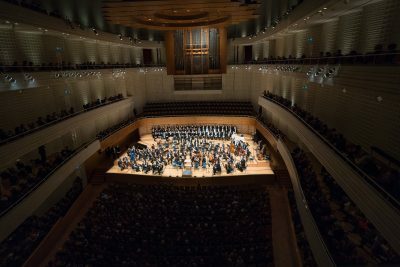 Since 2014, the Bavarian Radio Symphony Orchestra can be heard annually with two concert programs. 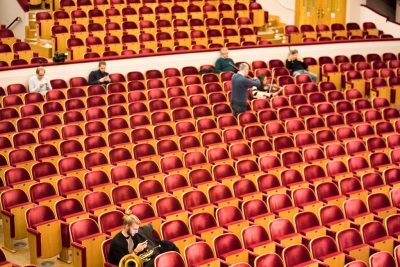 The beautiful Art Nouveau building of the Palais des Beaux-Arts de Bruxelles is frequently visited on European tours by the Bavarian Radio Symphony Orchestra. 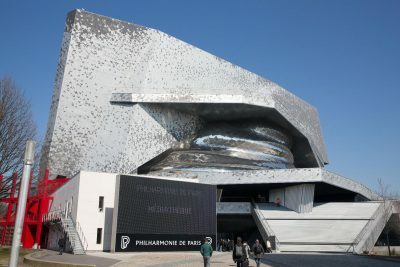 The Philharmonie de Paris was first visited in 2017 by the Symphonieorchester des Bayerischen Rundfunks. 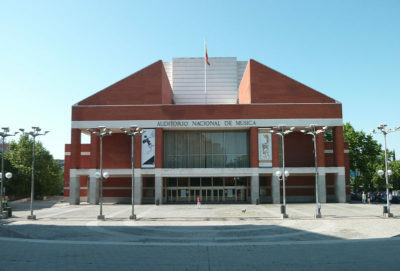 It opened in 2015 and is currently the largest concert hall for classical music. 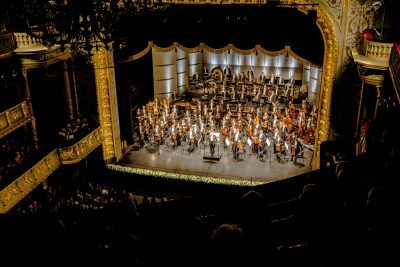 Built in 1839, the St. Petersburg Philharmonia, is the oldest in Russia. 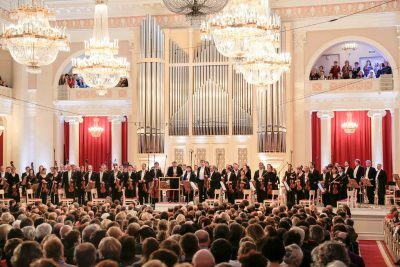 It regularly hosts the Bavarian Radio Symphony Orchestra on tours through Russia. 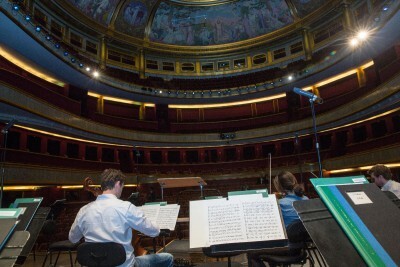 The Théâtre des Champs-Élysées, home of the Orchester National de France and the Orchester Lamoureux, has also become a regular venue for the BRSO during its visits in France. 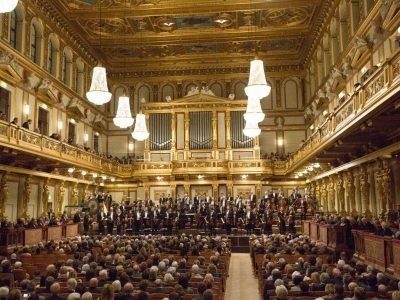 The Wiener Musikverein with its Golden Hall is regarded as one of the best and most beautiful concert halls in the world. 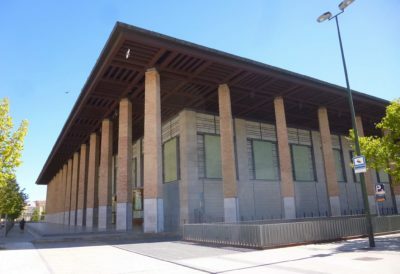 The Bavarian Radio Symphony Orchestra also performs in other regions.